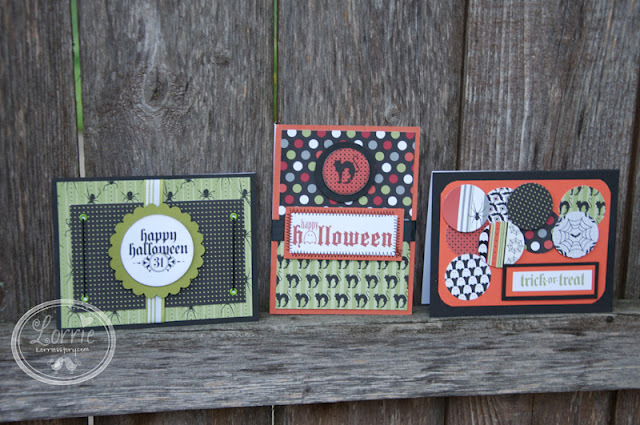 Thought I'd post a few of my favorite Halloween cards from the past few years. 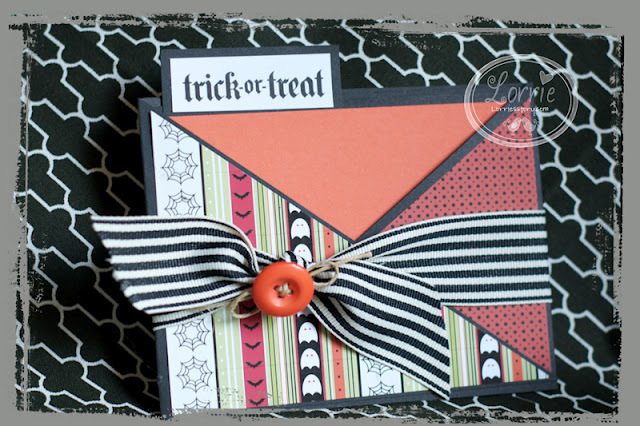 I love making and sending Halloween cards almost as much as Christmas Cards. 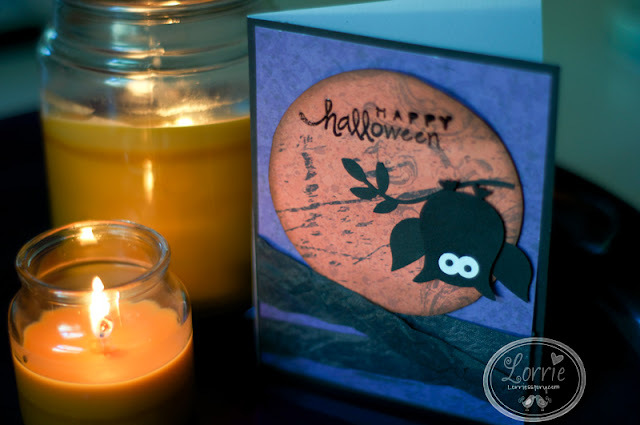 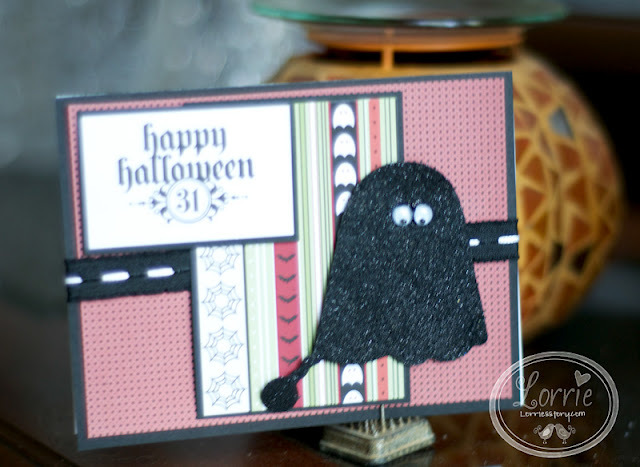 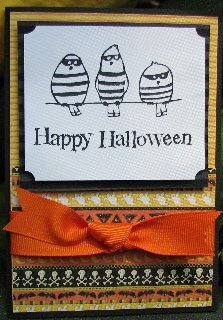 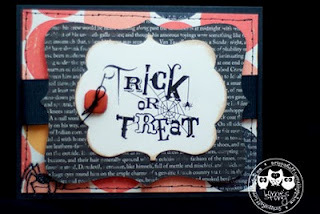 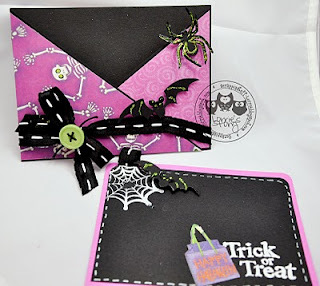 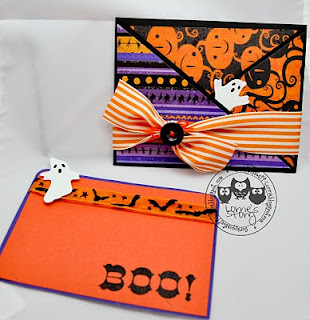 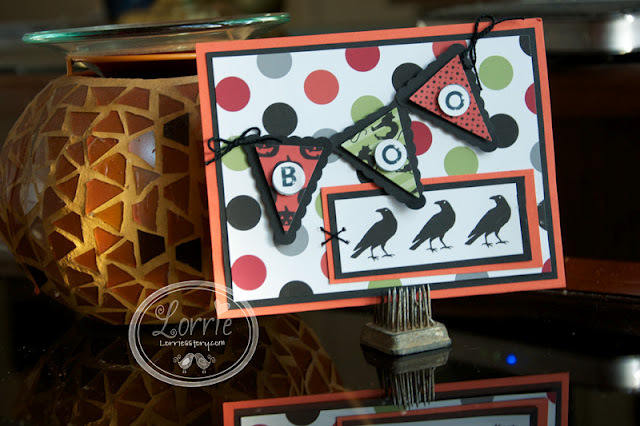 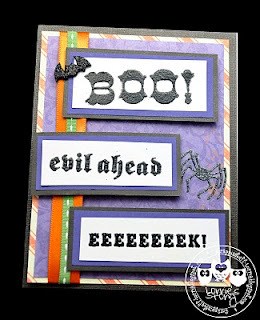 Do you send Halloween cards out to friends and family?